As you pack up the car for an adventure this fall, don’t forget your favorite four-legged companion. Car travel can be a fun and safe experience with your pet if you adhere to a few easy tips. First and foremost, ensure your pet is healthy enough for travel with a visit to your veterinarian for a thorough physical exam. Next, remember just as humans need seatbelts, pets need protection too. 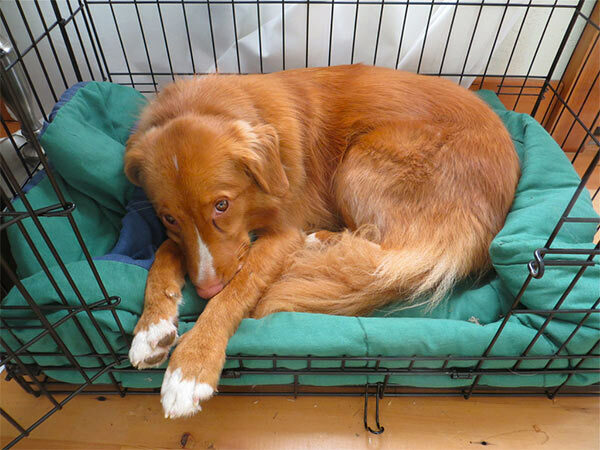 Restraint is a very important part of proper travel with your dog for both their safety and your own. Nearly 60% of dog owners have driven with their dog in the US, yet less than 20% of those owners use some form of restraint for their dog. Pet carriers and restraint harnesses are available in a variety of shapes and designs to fit your pet’s preferences and needs. Also keep in mind that tags aren’t just for luggage! It’s important to make sure your pet has updated information on his collar and ideally a scannable microchip in the unlikely event that you get separated. Make sure to do a few test drives with your dog before your road trip. Short 20-minute car rides will give you an idea of how your pet tolerates travel. Slowly build up to longer rides and monitor your dog for signs of stress, discomfort or nausea. Motion sickness isn’t only for people. Animals can experience nausea related to car travel too. Avoid large meals before travel and offer small amounts of water frequently. Starting with shorter trips and expanding to longer adventures will help avoid motion sickness. If it becomes severe or your dog vomits, consult your veterinarian, as there are some medications to lessen the affects of nausea. Frequent bathroom breaks are important. Let your pet stretch his legs, sniff grass and mark some territory along your adventure. Above all, never leave your pet in the car alone. Remember, on a sunny day the temperature inside a car can be 30-50 degrees hotter than the ambient temperature. 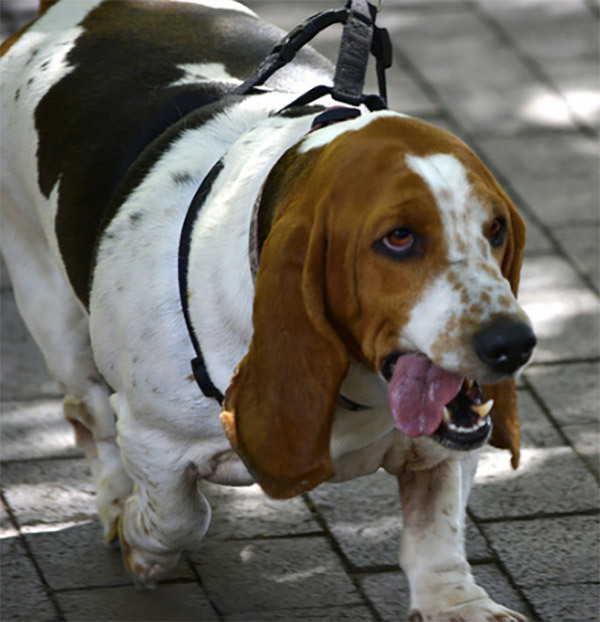 Monitor your dog for signs of overheating including panting, lethargy and in extreme cases collapse. Always provide plenty of water to help keep your dog cool along your journey. Prepare properly by bringing appropriate food, snacks, leashes, bedding and any medications your dog may be taking. The more you can keep your pet’s routine the same on your trip, the more comfortable he will be. As always, be sure to take along the DogTrekker mobile app where you'll find the closest 24-hour emergency pet hospital and lost dog resources.